Polish Ministry of Digital Affairs has published a regulation draft updating the technical parameters of TV sets and set-top-boxes that are able to receive digital terrestrial television. 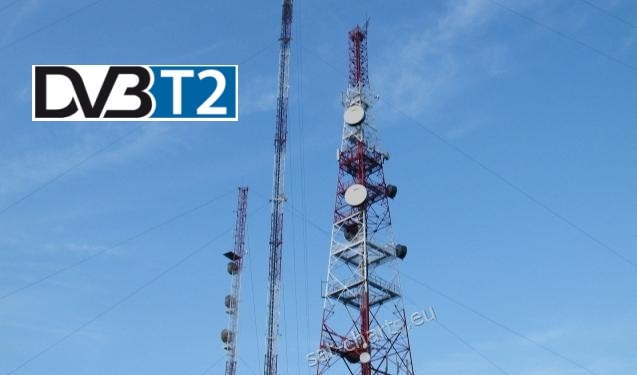 The document indicates target standard for Polish terrestrial television as DVB-T2 with HEVC video compression. RCN, an award-winning provider of high-speed internet, digital TV and phone services, has announced its commercial launch of Ultra HD services through a partnership with SES, the world?s leading satellite operator. 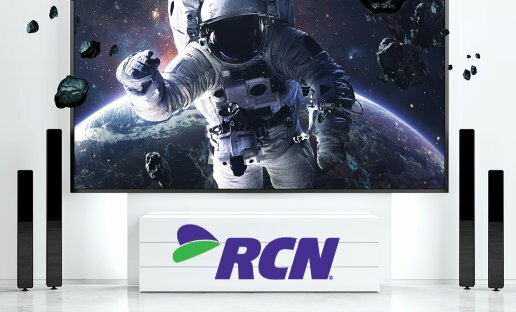 RCN is featuring seven dedicated 4K channels from the North American SES Ultra HD Platform, which will be available on RCN?s Signature TV channel tier for new and existing customers. 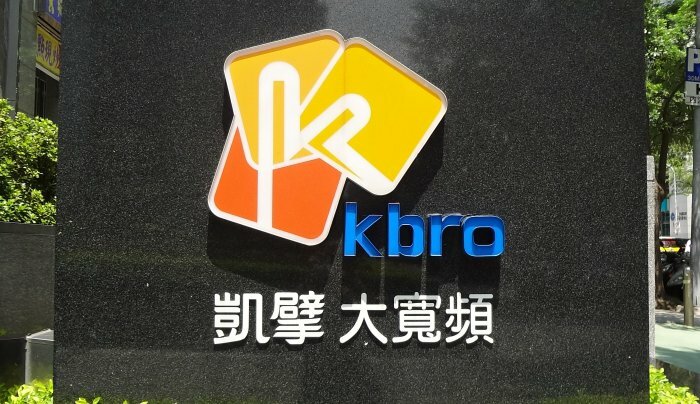 NAGRA, a Kudelski Group company and the world?s leading independent provider of content protection and multiscreen television solutions, announced today that it has extended its content protection partnership with kbro, Taiwan?s number one cable operator, to include the service provider?s new 4K Ultra HD service delivered over a hybrid cable and OTT network. 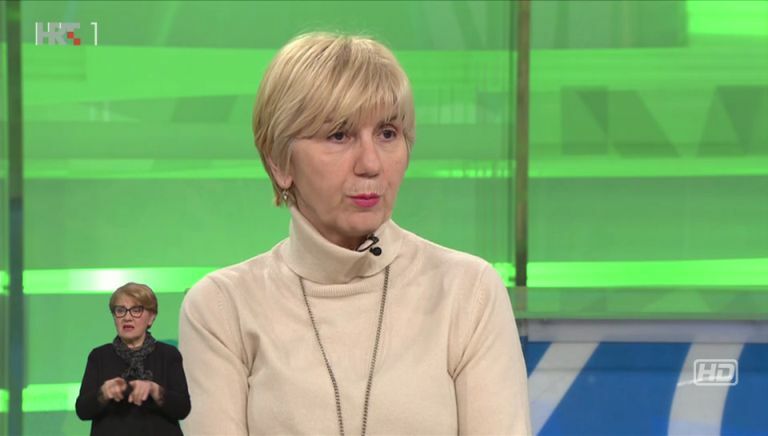 HRT (Hrvatska radiotelevizija) has upgraded its broadcasts on Eutelsat 16A satellite. HRT 1, HRT 2, HRT 3 and HRT 4 were switched to HD resolution. Satellite operator Orion has started first tests of 8K television signal in Russia. Eurovision Sport is leading the way by extending the reach of winter sports in China. 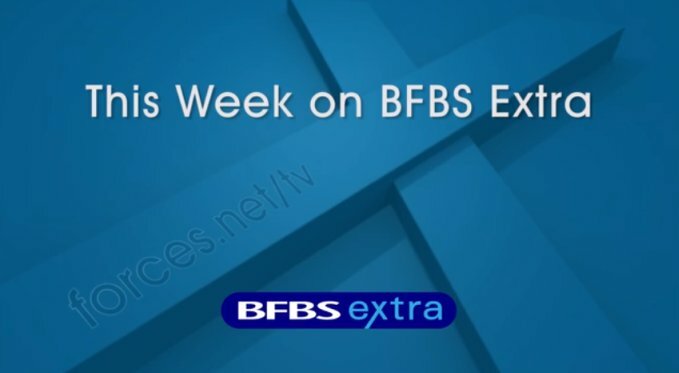 Greater numbers of British forces and their families stationed abroad, including Royal Navy ships at sea, will receive a range of popular British TV and radio programming from the British Forces Broadcasting Service (BFBS) via SES satellites in a new multi-year agreement announced today by SES. 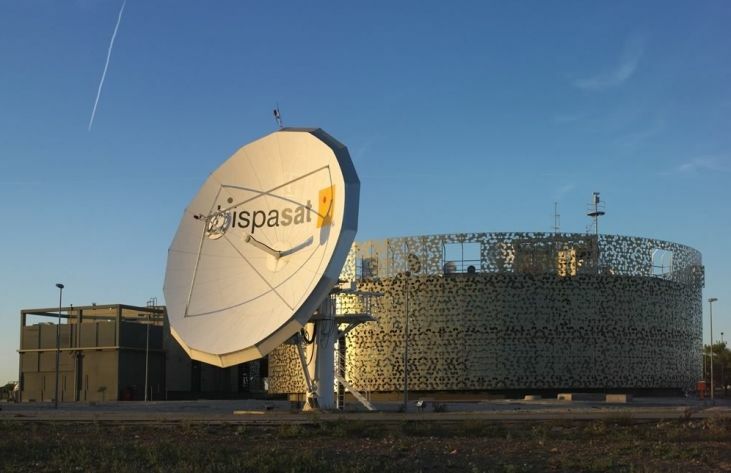 Panaccess, the audiovisual service provider, presented Pantelio, a direct-to-home (DTH) television platform for the Slovak and Czech markets, which it has launched in a joint agreement with Hispasat and Belinter Media. From today, German satellite TV households looking for something more compelling than a free, basic TV service will have an alternative choice. In contrast to existing TV providers in the German market, Diveo offers significantly more: as a hybrid platform, Diveo combines the quality advantages of satellite TV infrastructure with the strengths of the internet.